Maurice Greene Just Wanted A Shot. Now He Gets It. 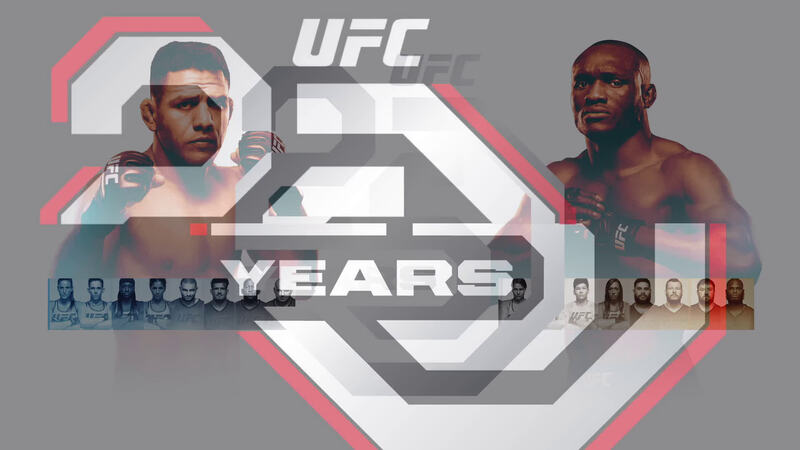 While The Ultimate Fighter has proven to be a launching pad for hot prospects who became UFC champions like Rashad Evans, Michael Bisping, Rose Namajunas, TJ Dillashaw and Robert Whittaker, the greatest benefit of the long-running reality series has been its ability to save careers that were either in limbo or on the verge of ending. Forrest Griffin. Joe Stevenson. Matt Serra. All were fighters either looking for a last chance in the sport or a reason to continue. They got it. Now Maurice Greene wants to be the next TUF graduate to make noise in the Octagon after he hit a crossroads following an April loss to Jeff Hughes. Greene was a couple months removed from his 32nd birthday and his 5-2 pro MMA record wasn’t an intimidating one. He had left his job in the banking industry to chase his fighting dreams, but with a family to provide for, he had some hard decisions to make. One decision was easy, though; to take a shot at The Ultimate Fighter 28. Whether it pays off or not will ultimately be determined by the result of his fight tonight against cast mate Michel Batista, but at the moment, the MMA world knows who “The Crochet Boss” is, he made it to the semifinals of TUF, and he now controls his own destiny, and that’s all he ever wanted. It’s the dream scenario for the Minnesotan, who made an impression on TUF for both good and bad reasons. The good was his obvious talent and his work ethic. The bad was the drinking that made him the focal point of the extracurricular activities in the house. It’s not something he brags about, but it’s not anything he can erase now either. “When (UFC President) Dana White said this was gonna be the toughest thing you ever go through, I kinda laughed it off and I thought it was gonna be very easy,” Greene said. “We can have anything we want, we live in a mansion, but I have two kids and a family and I realized I can’t speak to my children, I can’t say good night to them, and I’m there every day. And then you add the pressure of training twice a day and that was some damn hard training. Even our light sessions were hard sessions, so your body’s beat down and broken. One chat with Greene and you can tell immediately that alcohol isn’t a daily issue for him. In the TUF house it may have been, but it looks like it was the result of boredom more than anything else. Of course, the public will see what it sees, and only time will tell if he becomes a legit UFC contender or just another one of those infamous reality show characters. As far as Greene is concerned, he wants his fighting to do the talking now, but if you’re in the door because of his antics on TUF, he’s fine with that. The Ultimate Fighter Finale goes down this Friday live from Las Vegas and on FS1. And now that Greene has his foot in the door, the Team Gastelum member believes he’s not only a better fighter than he was before the show began, but that he has the opportunity to make his mark in the heavyweight division. All it takes is one win tonight, and he will likely get his shot. And that’s all he’s looking for. Recap All The Action From Down Under, Fight By Fight.